Here at BetaNews, we’re big fans and supporters of the Raspberry Pi. The super-affordable ARM GNU/Linux computer has brought programming back into schools (and beyond) and enjoyed staggering success, becoming the most successful British computer of all time, in just a few short years. 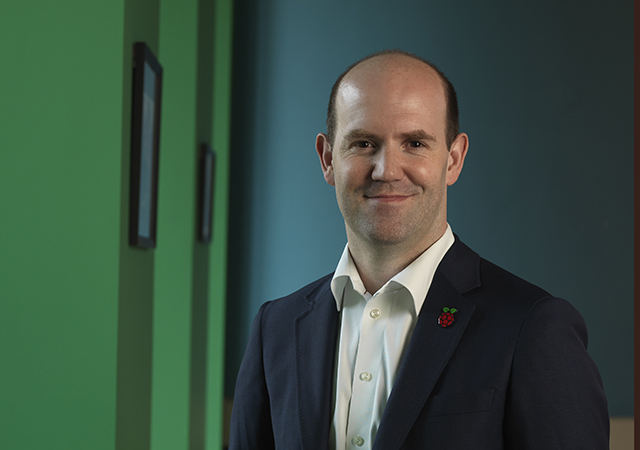 I chatted with Eben Upton, creator of the Raspberry Pi, about his success, most memorable highlights, and plans for the future. BN: The last time we did a Q&A with you (four years ago now), you’d just sold your millionth Pi. You’ve come a long way since then -- how many Pis have you sold now? Model B: 3 million units. Model B+: 2 million units. Model 2B: 3 million units. Model 3B: 5 million units. I think that adds up! BN: How does it feel to be most successful UK computer manufacturer ever? EU: Baffling. I grew up in a world of UK-designed, often UK-manufactured computers like the BBC Micro, ZX Spectrum and Amstrad CPC, and it's fantastic to take our place alongside them. What's really nice is that we're using UK-designed silicon, with UK-designed multimedia (VideoCore) and so far all UK-designed ARM cores (ARM11, A7, A53). A wonderful reminder that we really know how to do tough engineering here. BN: What are some of your favorite Pi community projects? EU: I love Dave Akerman's high-altitude ballooning projects, and there are some wonderfully whimsical ones out there too: the cucumber sorter stands out from the past year. As a new parent, the Mission Control/Apollo project pair sets the bar pretty high for "cool dad" status. BN: What have been your proudest moments since the Pi first launched? Seeing Tim Peake unpack his Raspberry Pi units ahead of schedule on the ISS. Merging the Foundation with Code Club. Announcing that we'd been able to bring the vast majority of our production back to the UK. 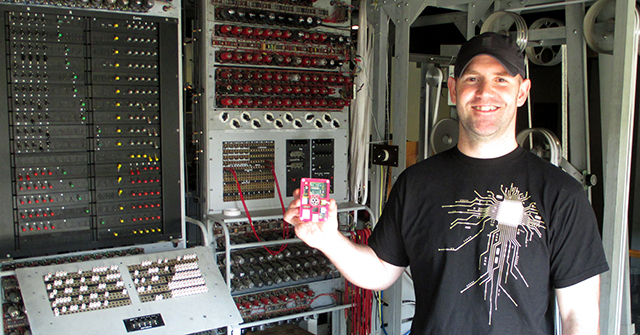 I'm driving over to Wales tomorrow to celebrate our 10 millionth UK-made Raspberry Pi. Of course, every time a parent sends a picture of their child learning to do engineering with a Raspberry Pi that's a little mini proud moment right there. BN: How did the merger with CoderDojo come about? EU: As with Code Club, when you have two organizations with a similar ethos and culture which are pursuing the same mission in different ways you can realize substantial synergies (that'll be the MBA talking) by bringing them together. Obviously you can save money through sharing back-office functions, but the bigger gains come from sharing the lessons and skills that each organization has learned. I think we gave the impression by launching Pi 2 and Pi 3 a year apart that we were establishing some sort of annual cadence. We've said that we think Raspberry Pi 3 is more of a 3-year platform (like Raspberry Pi 1), and we're not much more than a year into that (very rough) window yet. BN: You went smaller with the Pi Zero, any plans to go bigger? EU: I don't think so. We like the credit card form factor and $35 price point, and aren't particularly interested in building anything bigger (and presumably more expensive).